All content published under AgiAl's journals are Open Access; Open Access is allowing unrestricted re-use of the content by making use of Creative Commons Attribution 4.0 License (CC-BY licensing), also provides immediate, worldwide, barrier-free access via the internet to the full text of peer-reviewed scholarly journal articles without requiring a subscription to the journal in which these articles are published. With the Open Access model of publication the authors retain unrestricted copyright to their articles. Open Access is also increasingly being provided to theses, scholarly monographs and book chapters. 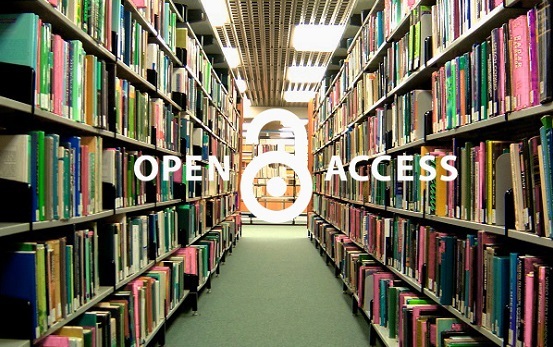 Open Access journals are no different from traditional subscription-based journals; they undergo the same peer-review and quality control as any other scholarly journal. Moreover, Open Access allows for maximum visibility, uptake and use of the published material. Quick discoverability: With open access, researchers can read and build on the findings of others without restriction. Public enrichment: Much scientific and medical research is paid for with public funds. Open access allows taxpayers to see the results of their investment. Research exchange: Open access means that teachers and their students have access to the latest research findings throughout the world.